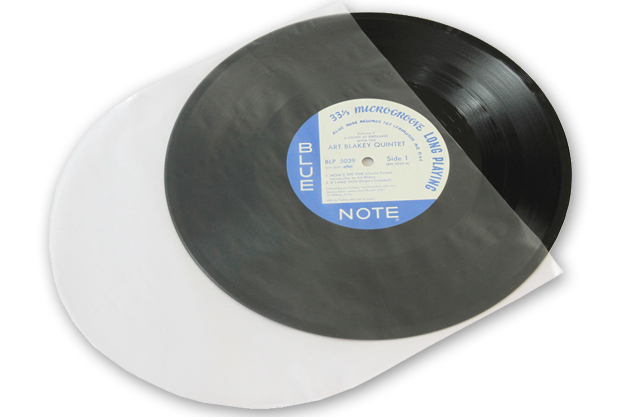 Use these inner sleeves after cleaning your precious 12"records. made from 1.6mil 40 mu Light HDPE.with curved bottom & also ideal as inserts inside printed inner record jacket/Lyric . It is nevertheless a safe bet that 99%+ % of Audiophiles & Record Collectors would agree that LPs shouldn't be stored in plain paper sleeves. . The film has antistatic properties and contains no additives such as Softeners or similar products that could react with the vinyl of the records. Lined sleeves are much smoother on the inside than unlined paper sleeves, a difference you are sure to notice immediately when removing and inserting your records.